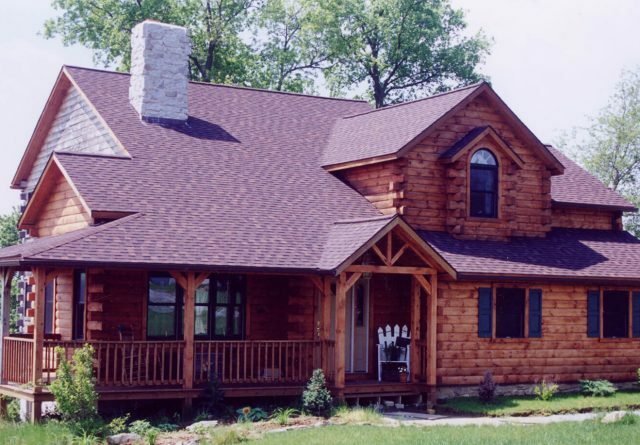 Gingrich Builders specialize in building log homes. 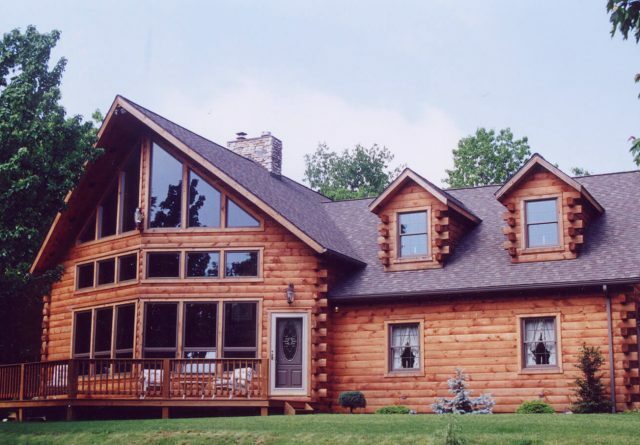 We also do log home remodeling and additions and sell materials. 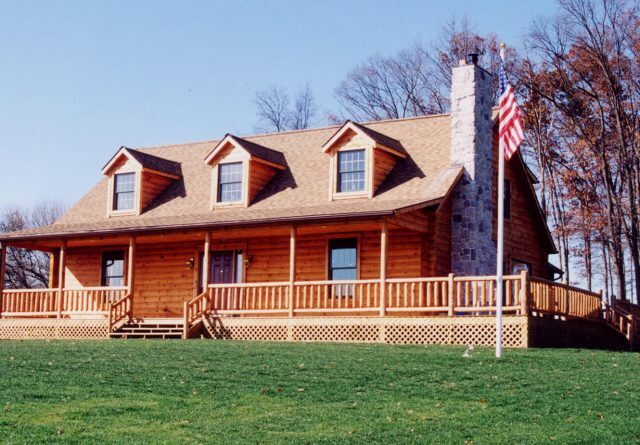 We are located in Ephrata, PA and serve the surrounding area. 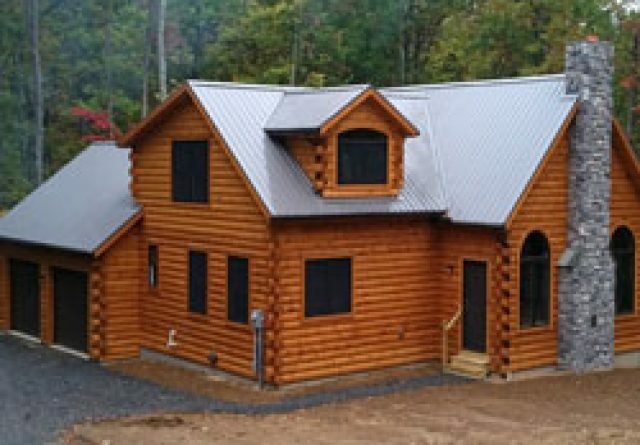 We have been building log homes for over 30 years and have tradition of quality craftsmanship. 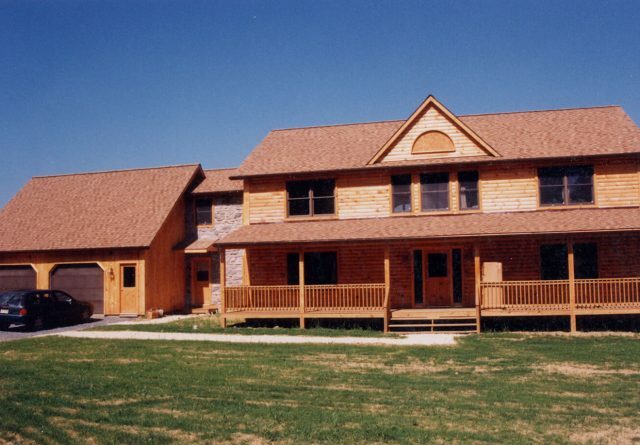 We offer customers a number of standard building plans to choose from and will do custom orders as well. We have model homes for prospective customers to visit and frequently hold open houses of their structures. 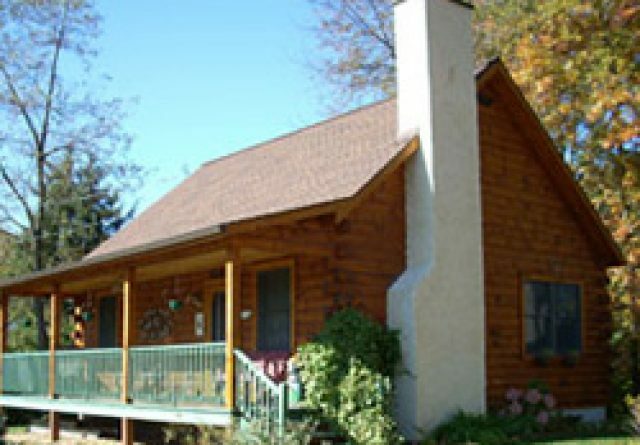 Our structures are used both as permanent and vacation homes. 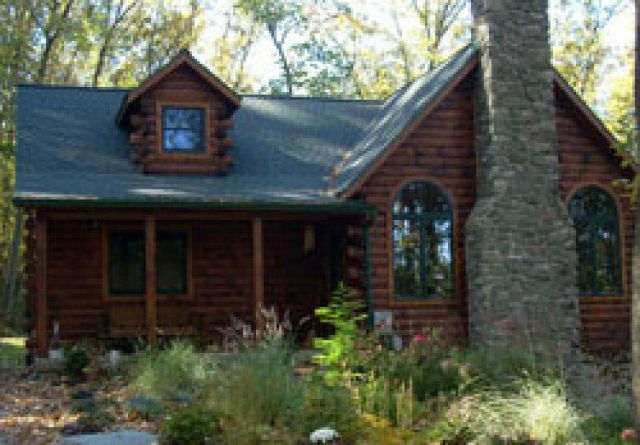 Gingrich Builders offer what we call “turn key” service where we handle all aspects of the construction of a log home from start to finish. 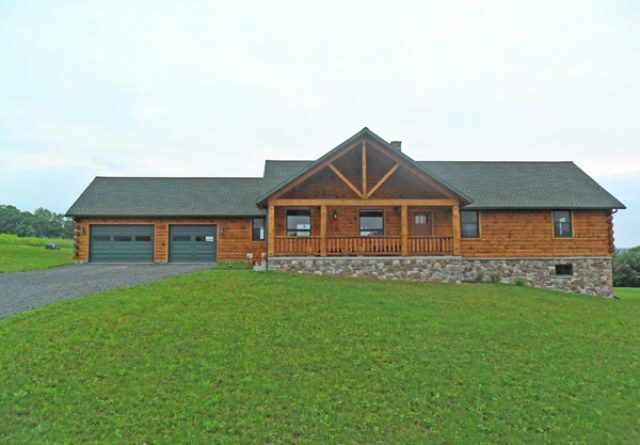 Gingrich Builders designs have a number of standard features including 6″ or 8″ pine or cedar logs, tilt-in windows and hardwood floors in certain areas. All structures have either 12 courses of concrete foundation or Superior Walls. Gingrich Builders work with customers to find customized solutions regarding staircase design, kitchen cabinetry and interior partition materials. 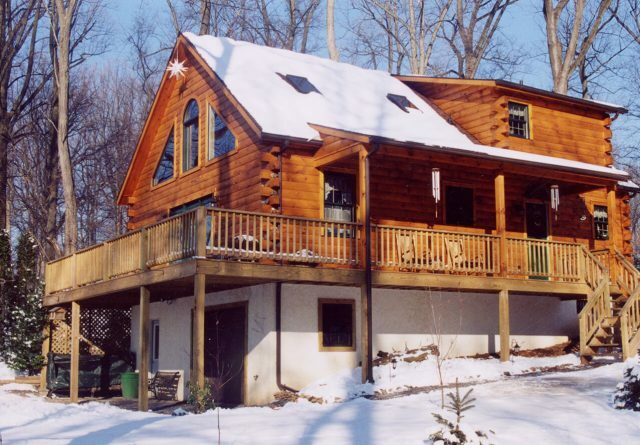 Gingrich Builders constructs custom log homes in Ephrata year long; we pride ourselves on working through the winter. We work with the customer from start to finish of the project and can provide many testimonials from satisfied customers. Our Facebook page shows various projects in different stages of completion. 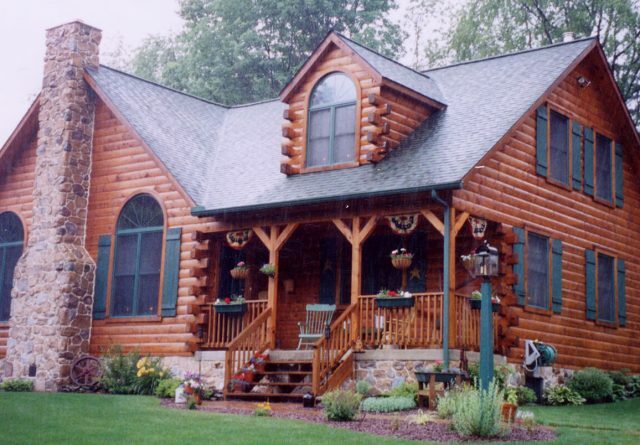 Gingrich Builders also do remodeling and additions. 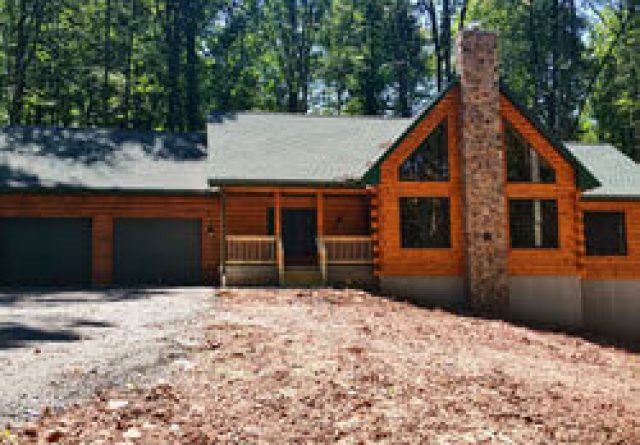 We do all kinds of interior remodeling as well as build sun rooms, decks and other additions on to the outside of a structure. 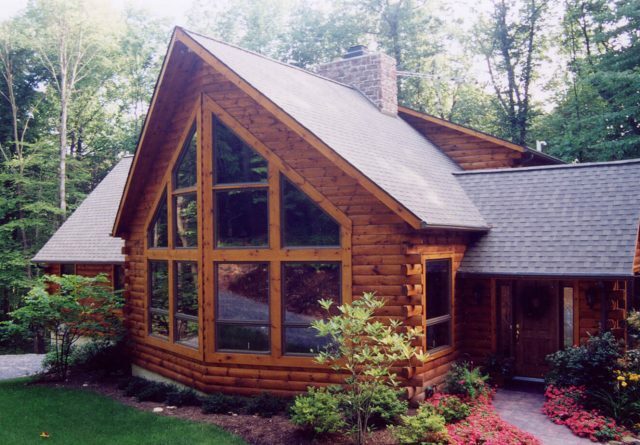 We work with both log and conventional structures. 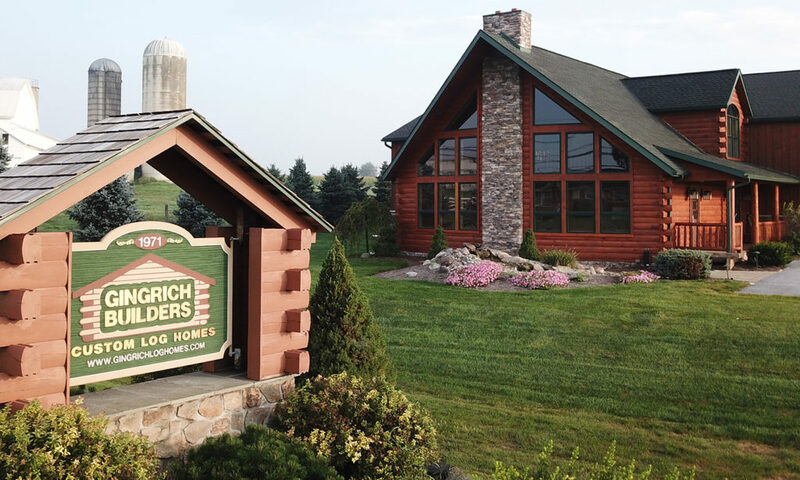 Gingrich Builders sell log home supplies which are not typically available at lumberyards or big box hardware stores. These materials include railing parts, doors and siding. Pine material is sold at any length. We advise potential customers to call regarding availability. 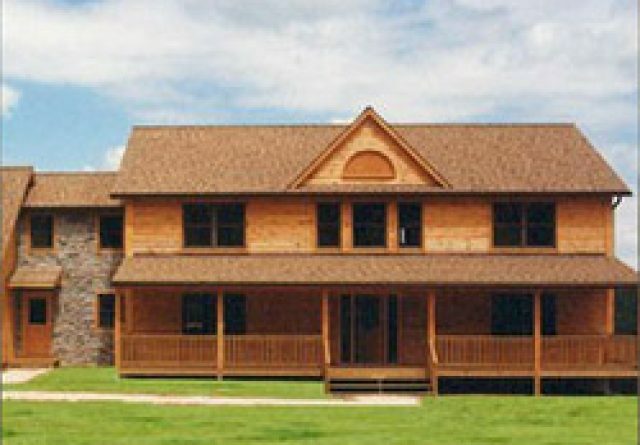 Gingrich Builders can provide delivery of materials. 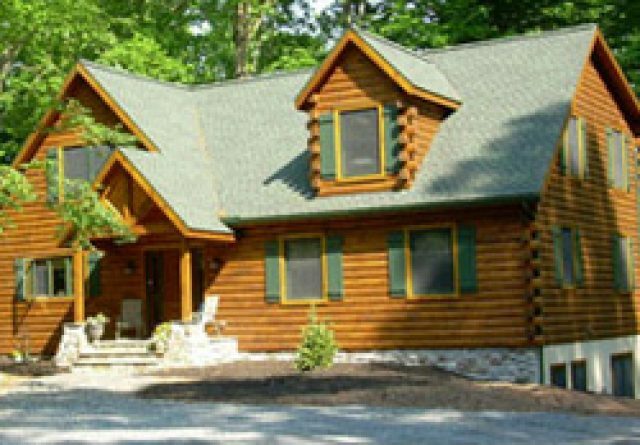 In conclusion, the diversity of services and materials Gingrich Builders offer make us a leader among log home builders in Ephrata.